Life with kids can feel insane. Endless requests, homework, arguments, messes, appointments, childcare . . . can you relate? Do you ever feel like you need more time to take care of yourself? Or do you want to feel more like YOU? It's insane, but you don't have to feel like you're losing your mind right along side the insanity. 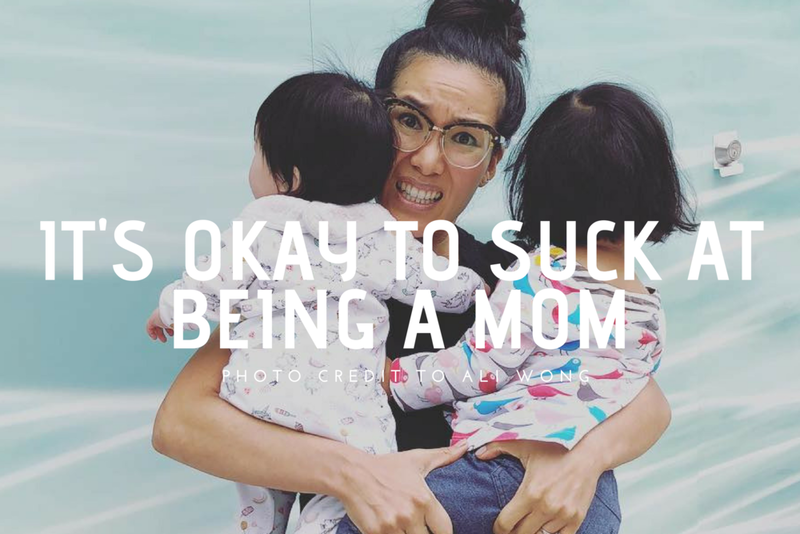 I created this issue of Ease Magazine because there are so many moms out there who want it all -- joy, achievement, confidence, pride, connection, and love -- but fear it's impossible. This doesn't mean that you sacrifice yourself, your sanity, kids, relationships, or career in order to make it happen. In fact, having it all sometimes means engaging with all of these areas of your life in a deeper way. There really are no rules in this life. But when you create rules that sound like "have to" or "should" or "can't" then you put limitations on your life, and sometimes it all begins to feel like a chore. YOU get to decide what you create in your life. YOU get to decide how you parent. YOU get to decide how you work. As a collective, we're changing how we work and how we parent and you're apart of this too. I believe that the best is here and even better is yet to come. Yeah, it's hard right now, but cut yourself some slack. See if there are any rules you can toss out and investigate what would ring your bells instead. When you do that you're creating "having it all" on a whole new level. PS: Life is too short to spend your days thinking, "Is this seriously my life right now?" Personalized coaching can change that. SCHEDULE A CONSULTATION to learn more about coaching that will leave you saying, "Holy cow, that 'ah-ha' was mindblowing."